Information and data from documents are extracted as they are scanned by the software. Saves time spent on administration and reduces the need for manual data entry. 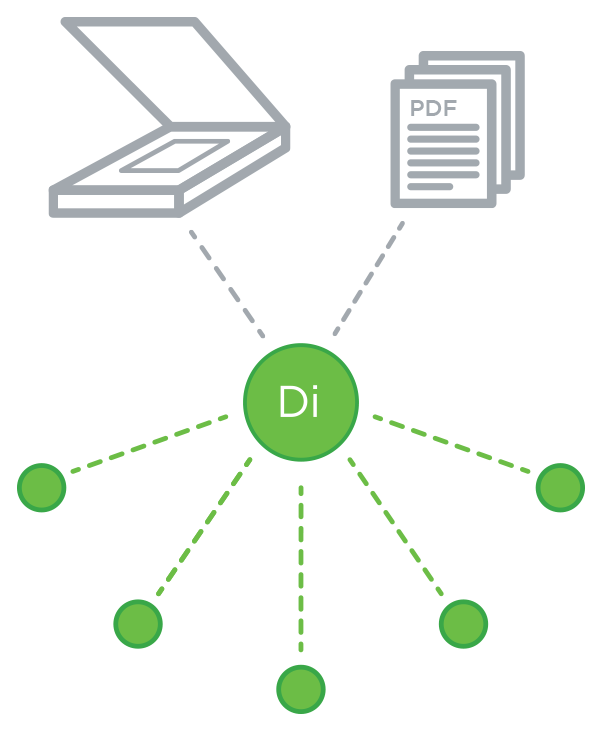 Our digital scanning software extracts data from scanned digital documents (i.e. PDF’s) as well as printed documents. Helps drive efficiencies in processing incoming correspondence with a single data extraction solution. 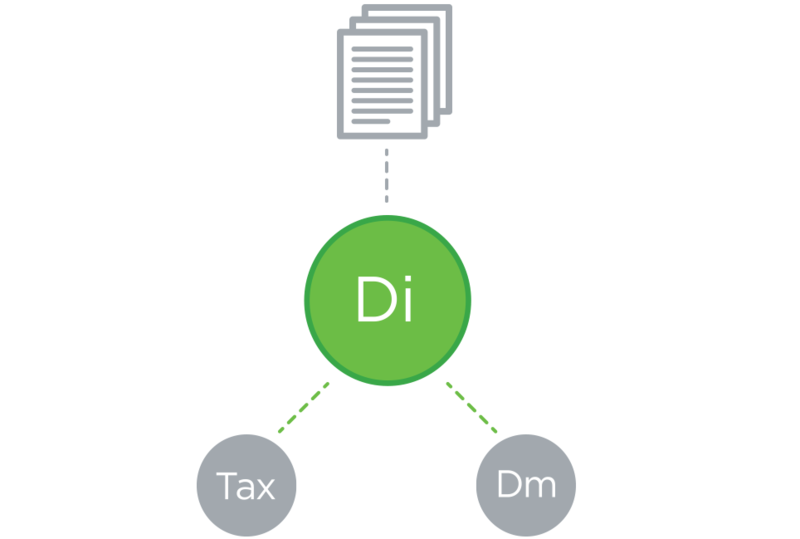 Incoming Notice of Assessments can be scanned with the data transferred into Tax and the file saved into Document Management. Allows the professional to work with the data in multiple applications and focus on the value-add.